In May, 9 liter spirits case sales grew by 3.7 percent in control states compared to May 2016, solid growth for the month. 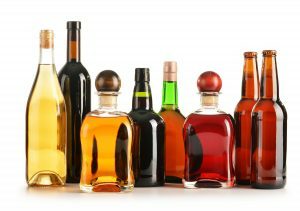 Spirits volume grew 2.6 percent, improving on April’s 2.4 percent Many states had a strong month, exceeding their 12 month trends, including: Alabama, Iowa, Idaho, Montgomery County Maryland, Maine, Mississippi, Montana, North Carolina, Ohio, Oregon, Utah, Virginia, Vermont and Wyoming. Interestingly, there were 5 more selling days this month than May of 2017. This is partially due to the changing state laws allowing some states to sell on Sunday now. The fastest growing category in March remained Irish Whiskey for the third straight month followed closely by Vodka.